Kick off your weekend with an evening filled with great drinks and really great comedy. Salvatore's Lawrence at Riverwalk and CPFProductions have teamed up to create the Salvatore's Comedy Series—and it all starts on Friday with funny man, Kevin Farley. Feeling inspired by the Boston Marathon? Join the Boston Strong and Easter Race Challenge this weekend. This is a remote run, so you can complete this challenge on your own terms wherever and whenever you choose. Get ready for some old-fashioned fun at the Lawrence Spring Carnival. Sponsored by Lawrence Recreation Summer Program, this family-friendly event features rides, games, good eats and so much more! 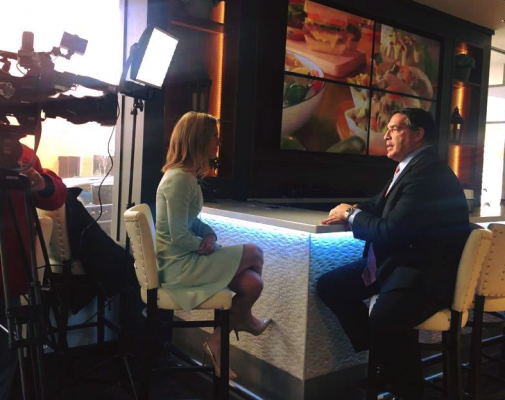 Founder and CEO, Sal Lupoli is featured in an article that explores the change that is happening in gateway cities here in Massachusetts. Ready to finally get the look you’ve always wanted? You just have to check out Rooted Salon & Apothecary, they are a full-service salon dedicated to making your beauty dreams a reality. It’s officially spring. So, after some really cold days, it’s time to get outside, soak up some sun and start to explore the neighborhood parks and playgrounds right here in Lawrence. Check out our top 5 picks! We are raising a glass to celebrate St. Patrick’s Day at local breweries in the area where you can hear live music, enjoy traditional Irish fare and say cheers with a pint or two! Ever wanted to host the ultimate event that will have everyone talking for years to come? Now you can with a little help from our new tenant, Rosarios Creations. 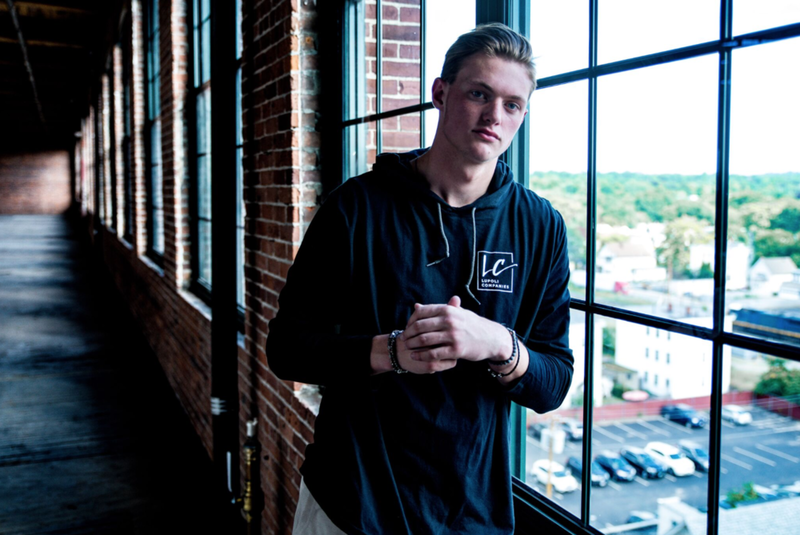 While the red carpet is being rolled out for the Oscars this weekend, we’re shining the spotlight on Lawrence, the location of some pretty big blockbuster films. It’s cold, snowy so who wants to go shopping in all this winter weather? Well, we’ve got great gift ideas for your beloved right here at Riverwalk—and you may not have to leave your building or put on a coat to pick up thoughtful presents! Feels Like Spring, but is more winter weather on the Way? Move over Punxsutawney Phil, Ms. G is the Massachusetts State Groundhog—and she has correctly predicted the forecast 64% of the time, that’s more than double Phil’s record of only 30%! See what she had to say and how Riverwalk is prepared for her forecast. Are you ready for some football? Give coworkers a chance to gear up for the big game with these championship ideas—you might even use a few at your own Super Bowl party this weekend! Our mixed-use development is built on the important role that entrepreneurs play in shaping the way we all do business today. At Riverwalk, we are home to a variety of med-tech companies, but one has been with us since the beginning, Nexcelom Bioscience. Now you can shop beautiful, all-natural products for you and your whole family right here at Riverwalk at NATURALLY YOU ARTISAN SOAP. Riverwalk is the live-learn hub to a new, socially‐directed, cutting-edge STEM education, research and internship program. 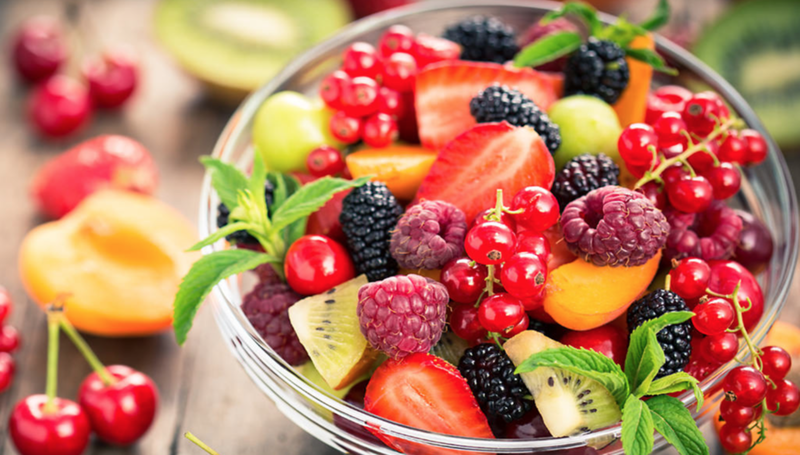 Most people think of going to a Farmers Market as a fun spring or summer outing but you can still get fresh fruits and veggies during the colder months right here in Lawrence. Groundwork Farmers Market will be open starting this weekend and through February. Jump Start 2019 Right Here! Indulge in a full night of entertainment at Salvatore’s! They are teaming up with CPFProductions to host the ultimate New Year’s Eve Celebration. Three culinary contenders dished on plans and dished out samples of their signature plates in hopes of cooking up a new business in the Revolving Test Kitchen. We're partnering with Clarendon Early Education Services, Inc., A Child Care Nutrition Agency here at Riverwalk to support their Toy Drive for the second time—and you can help us make this year even better, one selfie at a time! Why fight the crowds at the mall when you can find something for everyone this holiday right here at Riverwalk and in our neighboring communities? Check out our shopping list and spend your lunch break picking up all your presents! Everyone knows that the turkey isn't the real star of the Thanksgiving table—it’s merely the backdrop for an incredible lineup of side dishes. From family traditions passed down through generations to new dishes you’ve got to try, it’s time for the side-kicks to step into the spotlight. In the spirit of Thanksgiving, get to know the Lazarus House Ministries a little better. Since opening its doors as an emergency homeless shelter in 1983, this incredible organization has been breaking the cycle of poverty in the Merrimack Valley. Lupoli Companies hosted our 4th Annual Thanks for Giving event last night. Once again, we teamed up with the Lazarus House Ministries to provide fresh turkeys to local families in need. We wanted to give 100 turkeys and we are thrilled to announce that we were able to achieve that goal, thanks to your help! At least it is in Lawrence. 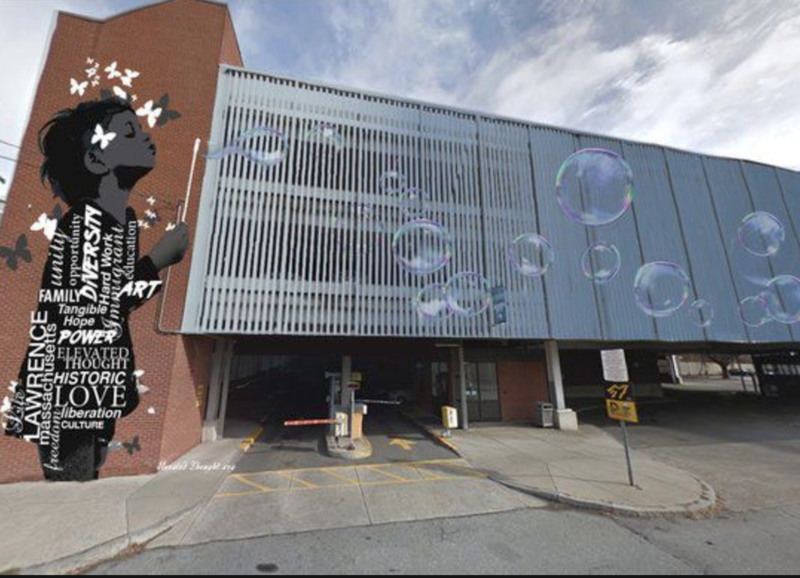 Throughout the city, you will find murals popping up in the least likely of places created by local visionaries looking to give everyone a new vantage point. 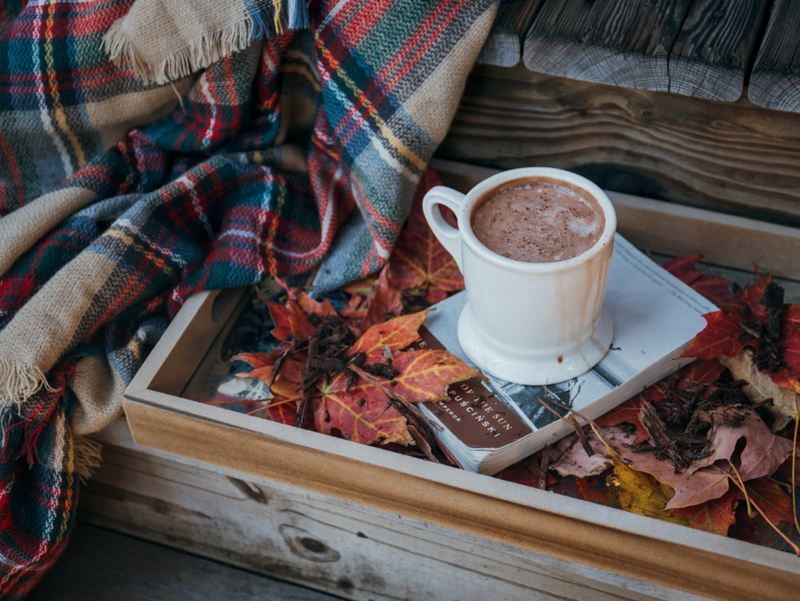 Now that autumn is here and the weather is cooling off, start to make the transition from summer decorations to fresh, fall accents. Here are a few easy ways to transition your home and your office from summer to fall. Starting Thursday, September 20, we will be collecting donations at the Riverwalk Leasing Office at 280 Merrimack Street to help those effected by the recent gas explosions. Treat yourself to a little pampering at JN Nails & Spa, right here at Riverwalk. They are offering all tenants and residents an exclusive offer for September and October! 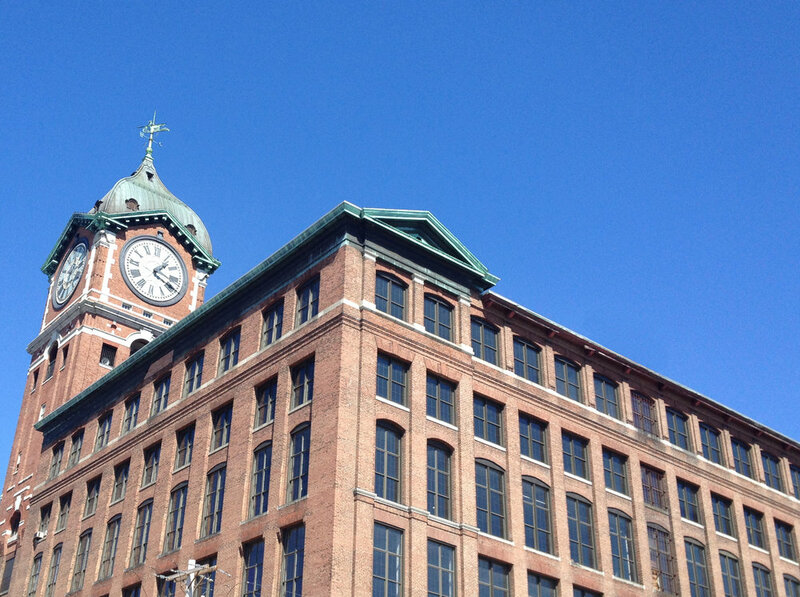 At Riverwalk Lawrence, we like to keep a close eye on office space in the marketplace. And here are a few of the latest looks we have seen in 2018 that will carry over into 2019. Planning a party or a corporate meeting? Or even just looking for a great place to order lunch? Riverwalk’s own Ulicious Fruit & Juice Bar is partnering up with the Boston Chowda Company in North Andover to provide catering service, exclusively for Riverwalk residents and businesses. Many world-renowned artists, athletes and authors began their careers right here. It was from these local streets, that innovators and performers honed their crafts before making it big. Here are just a few people whose stories started in Lawrence. Check out a fresh fusion of Puerto Rican classics and BBQ favorites just in time for July 4th at El Encanto. This summer, stop eating at your desk and start exploring all of the amenities we have here at Riverwalk. Get inspired by our local photographer. A unique creative services agency, Riverwalk spotlights tenant, Halo Creative Group, LLC. 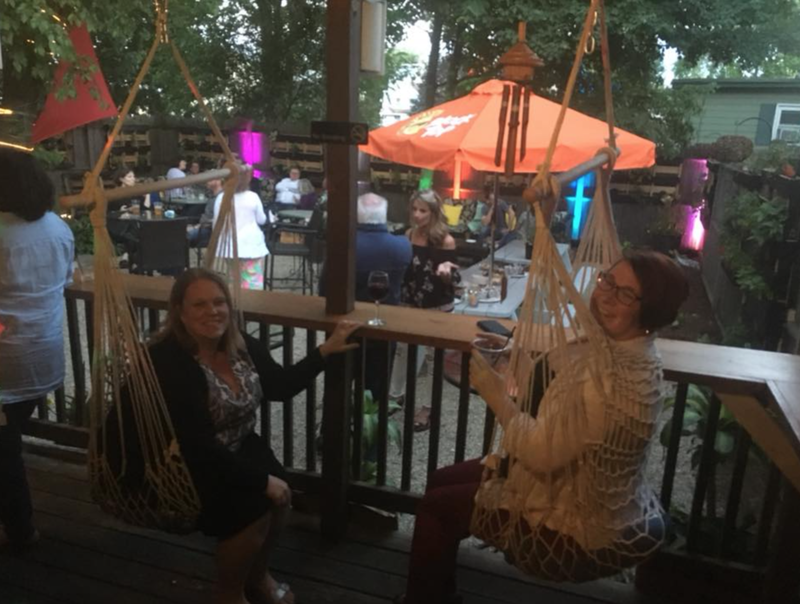 Soak up the sunshine at our local eateries that feature fabulous outside spaces made for fun and relaxation this season. Lupoli Companies hosted the ultimate block party featuring drinks, light bites, games and giveaways. Join us on Thursday, June 7th, from 5PM to 7PM for drinks, light bites, games and giveaways. Older, often abandoned, buildings can be overlooked or even an eyesore, but with the right vision, they offer new opportunities for a community’s future. CoWorking spaces are fast becoming a mainstay of the modern workforce which is why Launch CoWorking is expanding and opening a second location right here at Riverwalk. Technology thrives here. 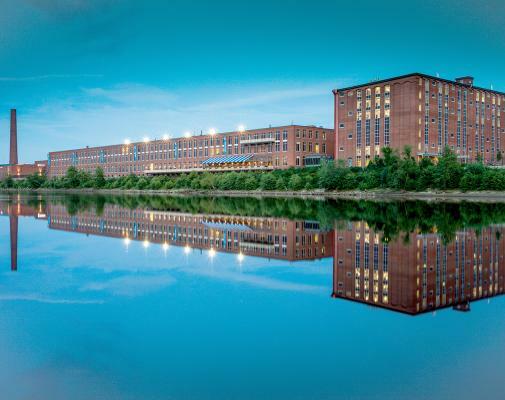 Riverwalk welcomes a new tenant, Winxnet, who is transforming the delivery and management of IT. New England Institute of Health Services (NEIHS) is one of our latest medical tenants to join Riverwalk and they offer a new program that can help you become a Certified Nurse Assistant (CNA) in just 30 days! Legacy Lives on in Lawrence. 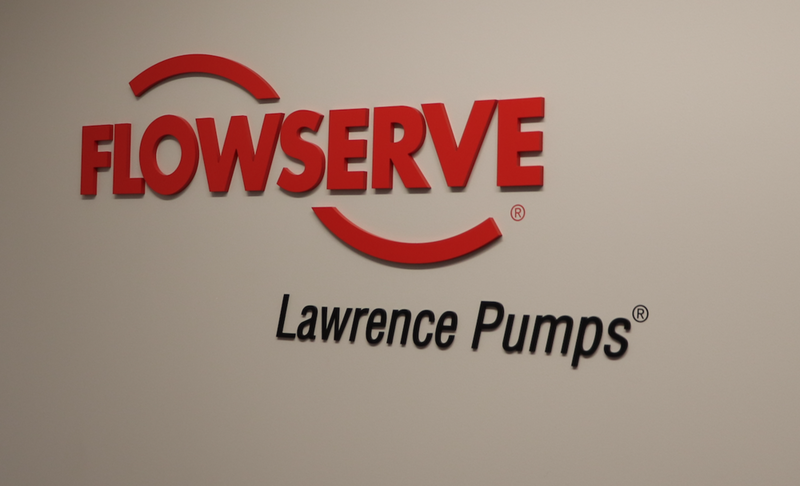 Continuing the 155-year heritage of Lawrence Pumps, Riverwalk welcomes a new tenant, FlowServe. Riverwalk tenant, Nexcelom Bioscience, develops tools for cellular analysis and just announced that they received a strategic investment from Ampersand Capital Partners to support their growth and continue to help scientists advance in this field. Lawrence Bergman, Senior Commercial Sales & Leasing Agent, talks us through the commercial leasing process. More than 100 years ago, textile workers walked out of the building that is now Riverwalk and into the bitter cold to join 30,000 workers who paraded, picketed and clashed with authorities during the famous Bread and Roses Strike of 1912. Clients are at the heart of every business, so now is the perfect time to share how much you care for your customers (and co-workers) with these sweet Valentine’s Day ideas. Last Thursday, Lupoli Companies hosted the Super Chili Bowl 2018 at the Riverwalk Winter Tenant Fest! After a successful year in the Revolving Test Kitchen, the current tenant chef Raymond Gonzalez is ready to pay it forward by passing this incredible experience on to one of the many applicants vying to move into the downtown Lawrence location. Huddle up with your teammates for our first-ever Chili & Trivia Competition! We’re kicking off the SuperBowl with the ultimate pre-game scene. Get your squad together to cook up your signature chili dish or test your knowledge of the game by entering the football-focused trivia contest for the chance to win fun prizes while sampling tail-gate treats like beer, wine, snacks and, of course, chili! Winter has definitely arrived here in Lawrence. We wanted to find out how our incredible maintenance staff deals with all that snow, so we got the scoop from Jorge Goyco, Assistant Director of Facilities at Lupoli Companies. Two culinary contenders dished on plans and dished out plates in hopes of setting up residency in the Revolving Test Kitchen. In the spirit of the season, we asked our incredible group of tenants here at Riverwalk to share their holiday tips that you can do now and into the new year! Finalists competing to earn the coveted spot as the next resident of the Revolving Test Kitchen served up samples from their menus to a distinguished panel this week. In 2010, Catie’s Closet began as a tribute to Catie Bisson, a graduate of Lowell High School who felt that education should not be a privilege. Catie was a Sophomore at Bridgewater University when she passed away at the age of 20 due to a connective tissue disorder. Summer is here and it’s a vacation exodus! Between the beautiful weather, the kids being out of school and a tough year at the office, you’ve certainly earned some r&r. During the summertime, in the commercial real estate world, things ramp down to a snail’s pace, until the fall when everyone is ready to start anew. Fast forward 25 years and having overcome many obstacles, Socrates earned his Bachelor’s Degree from the College of the Holy Cross and a Juris Doctor from Suffolk University Law School. Shortly after graduation, Socrates was hired by John McBride, the very man who represented his uncle. In 1980, Ilchi Lee founded Body and Brain Yoga in Korea. After spending five years of teaching the community in a local park his healing techniques, Lee decided to open his very first studio in Korea. Today, Body and Brain Yoga has grown to over 500 studio locations nationwide. Living and Working in Lawrence, MA. During the early 80’s, my parents emigrated from Cambodia to escape a war-torn country and a genocide which claimed the lives of over 2 million people. They moved around a few times, but finally settled in Lawrence, Massachusetts. If you have a baby, you know how important safety is when it comes to your little one. As a new parent, how many times do you find yourself getting up in the middle of the night to check up on your baby? Many of us in the business sector, hear the germ "Gateway City," all the time, but what exactly does it mean? Nowadays, the term “live, work, play community” seems to be everywhere. Is it just a trendy, corporate, buzz phrase or does it actually mean something? The concept is simple; you live near where you work and all the amenities you like/need are there as well. Beyond Soccer is truly a success story. This non-profit, which now has over 2,000 active kids in Lawrence, Massachusetts, started very humbly. Founder & Exective Director Stephanie McCardle just wanted to make a difference. There’s an ongoing effort in the City of Lawrence to identify and support new opportunities in entrepreneurship. 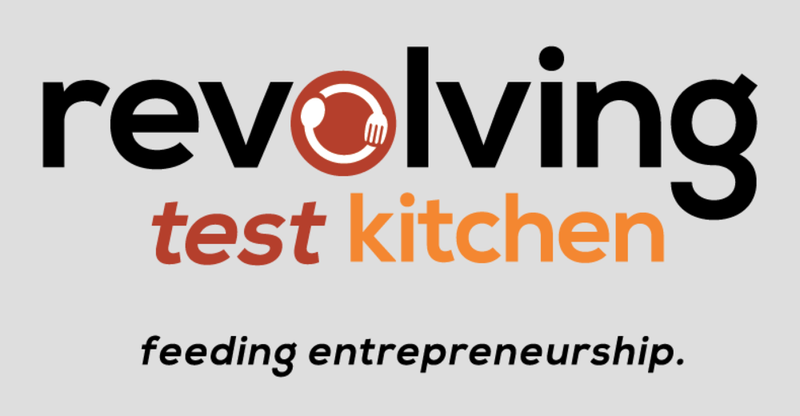 Thanks to a private/public sector collaboration between Lupoli Companies, the City of Lawrence, The Lawrence Partnership and Northern Essex Community College, local individuals will get the chance of a lifetime to grow their businesses through an innovate new program called The Revolving Test Kitchen (RTK). Entrepreneurs, changing the way we live, work and play. Being involved in leasing commercial real estate lends itself to meeting and interacting with all types of entrepreneurs. The most exciting entrepreneurs are challenging and changing the way we will live, work and play. The idea of a mixed-use development is not a new concept, just one from the past that has been recycled and improved upon. NAIOP Research Foundation revealed many factors have converged to spur the revitalization of this development theory over the past decade. Entrepreneurs in the Commonwealth face many challenges when starting a business including financial risks that can directly impact a company’s ability to succeed. Insufficient startup funds pose a substantial threat to a new business and securing adequate capital is the key to survival. Massachusetts’s law defines “gateway municipalities” as cities and towns with populations between 35,000 and 250,000 where median household incomes and rates of residents with bachelor’s degrees are below the state average. Employees today negotiate more than just salary with job offers. Trumping retirement plans and healthcare, the most desired benefit now in the United States is flexible work arrangements where employees are provided with the freedom to work from home or adjust their scheduled hours. In a momentous sale of Salvatore’s Restaurants, Salvatore Lupoli announced that he is transferring ownership of each of his Salvatore’s Italian Restaurants to several key managers. Peter Ackerman a Chelmsford native will take ownership of the two downtown Boston locations. Whether armed with XM radio, tuned into NPR or ready to dig into those French audio classes, Americans have found a way to deal with increasingly long commutes. According to a study done by the U.K.’s Office of National Statistics, people with commutes over half an hour each way experience higher stress and anxiety levels and lower life satisfaction and happiness than those with shorter commutes. There are a number of advantages that come from a healthy and happy workforce that benefit a company’s most valuable asset – the employee. Studies prove that providing a convenient location for employees to workout will lead to an increase in overall health and wellness that translates into greater productivity and ultimately increased revenues for most organizations. According to a December 16, 2014 article in Forbes, the Commercial Real Estate market continues to move through the recovery phase of the economic and real estate cycles, putting it in a strong position to grow as the economy continues to stabilize. 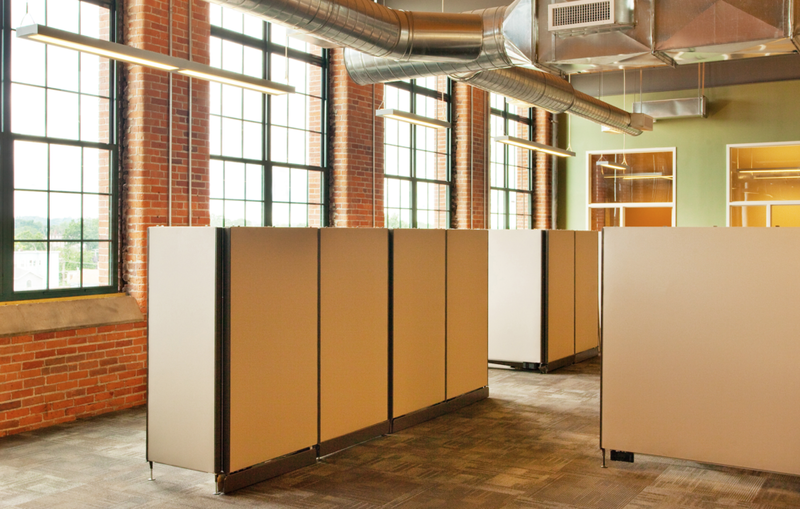 Finding a tenant who will be a complimentary fit at a busy office campus can be challenging. The right mix of tenants can make the business environment an ideal place to work. At Riverwalk Properties we are fortunate to have a great blend of tenants and we are delighted with the newest addition to Riverwalk, the DLC Law Group.